Nestled in a Valley of the Ouachita Mountains, Perry County Nursing and Rehabilitation Center, is located in the small community of Perryville, Arkansas. 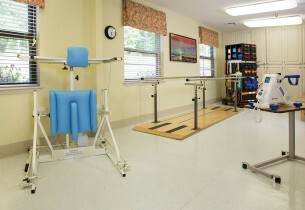 PCNC was established in 1981 to provide quality long-term care to the citizens of Perry County. PCNC is a licensed healthcare facility federally regulated by the State of Arkansas’ Long Term Care Division. 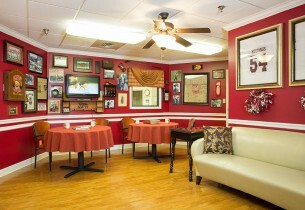 Our 95-bed facility is Medicare/Medicaid certified, offering private and semi-private rooms. 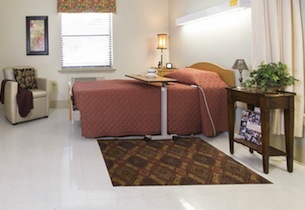 PCNC is a 24-hour skilled Nursing Facility here to meet your short or long term care needs. “YOUR HOME AWAY FROM HOME”. Perry County Nursing & Rehab offers long term care in private and semi-private settings..
Our team of specialists works together to develop an individualized plan of care for each patient.. If you would like to see Perry County N&R in person visit any time or schedule a tour and meeting..